After a week-long slump, the price of Bitcoin has finally started to rise, thanks largely to the recent reports regarding BlackRock, Inc.’s investigations into the cryptocurrency space. 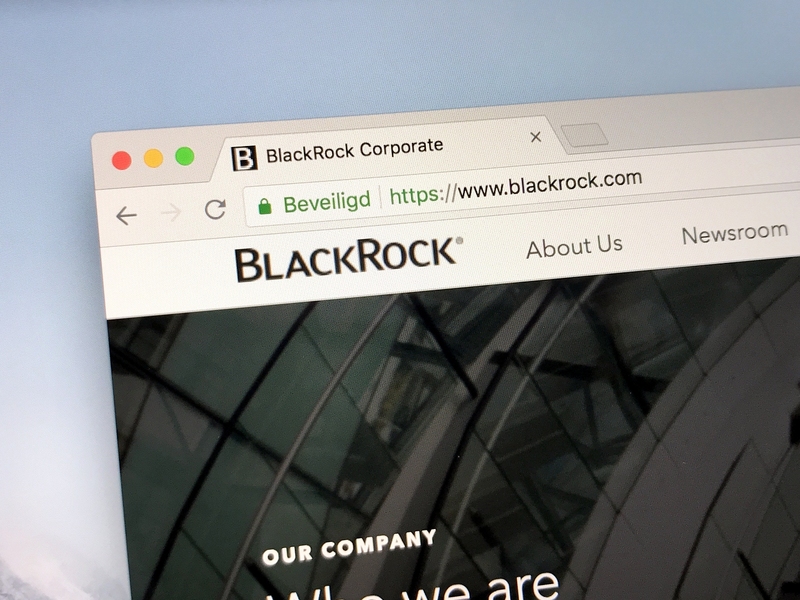 BlackRock is a one of the top American-based corporations specializing in global investment management, with asset holdings valued at approximately $6.3 trillion USD, with a generated revenue of over $3 billion USD for both quarters of this year so far. Of course, it’s important to note that the investigations by BlackRock’s working team are only to assess whether cryptocurrencies are an appropriate investment opportunity to consider for the future. In fact, a previous interview with Larry Fink, one of BlackRock’s founders, on Bloomberg TV revealed that he hasn’t heard any of his clients express an interest in dipping into the cryptocurrency investment pools as yet. He has also stated that Bitcoin was too speculative for real consideration, which implies that if he were to venture in cryptocurrencies, it is unlikely that Bitcoin would be his first pick. So, from this it seems unlikely that anything will come directly from these investigations in the near future. Meaning that it is likely that the current price-spike of Bitcoin will drop just as rapidly. However, regardless of the outcome, it is still good news for a major corporation to actually showing an interest in cryptocurrencies at all, rather than the only blockchain technology behind it. This is because it might encourage other businesses to follow suit for fear of missing out on a potential boon. But, whether such a move from an investment firm would truly influence businesses in other industries to also explore cryptocurrencies is yet to be seen.